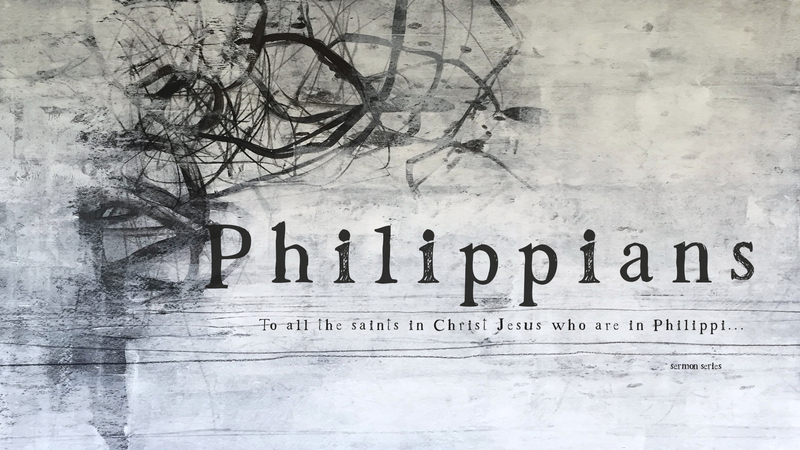 We will be studying through the book of Philippians. Paul writes the church of Philippi while in prison to express not the sorrow he is going through but the joy he has in Christ. Paul’s letter of encouragement to the church is one that challenges us to live faithfully to God and to not allow the hardships in life rob us of the joy and peace we have in Christ Jesus!